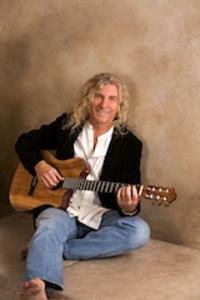 Award-winning multi-instrumentalist David Arkenstone will perform in Austin, Texas in March 31 & April 1. He’ll be playing a compilation of many tunes from a lot of his album. His music has Celtic inspired jazzy world beat New Age fusion, he continues to create distinctive tracks that set him apart from other composers. This entry was posted in David Arkenstone and tagged award-wining, celtic, Dave Arkenston, Domo Music, peformance. Bookmark the permalink.